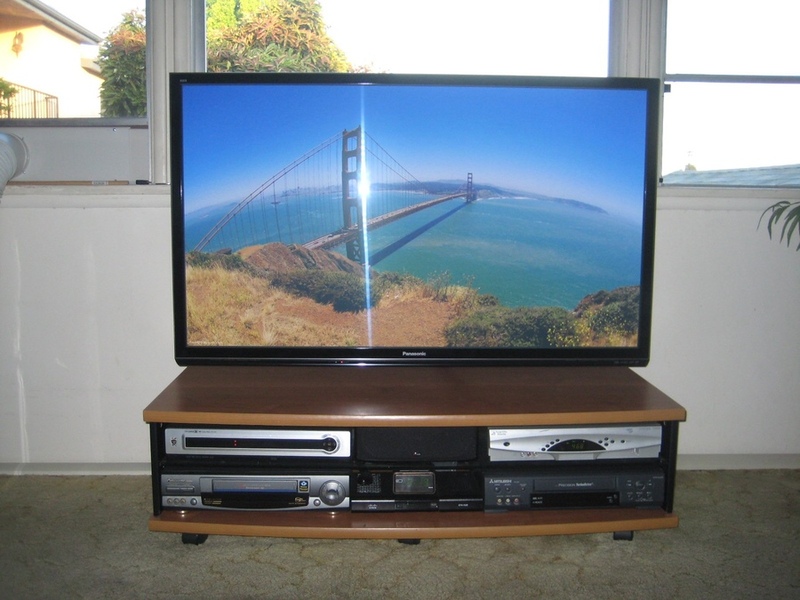 AVS Forum | Home Theater Discussions And Reviews > Display Devices > Plasma Flat Panel Displays > Can I see antenna signal strength on this Panasonic? Can I see antenna signal strength on this Panasonic? I'm at my uncle's in Vegas, with an indoor antenna getting *some* channels. And NO there will not be an external antenna, too difficult for a host of reasons and this place is hardly ever used. I just want to know if there is some way to see the antenna strength? I don't see anything in the menu, but is there a service menu or something? It's a Panasonic Viera TH-42PX75U. Thanks! There is a Signal Strength Meter on virtually all Panasonic TVs in the user menu, just be sure the tuner is in ANTENNA mode and not CABLE mode. Look in the SETUP menu, then i think you go to PROGRAM or PROGRAM CHANNELS (or sumthin like that), then look for SIGNAL METER or SIGNAL STRENGTH etc. It's buried, but it's there. Sony 55XBR900E, Panasonic TC-P55ST60, TiVo Roamio Pro, TWC Arris DCX3600-M 6-Tuner DVR, Onkyo TX-SR333 AVR, URC MX-890, MX-780, MX-450, MX-500 Remotes. RandyWalters and Bruce2019 like this.